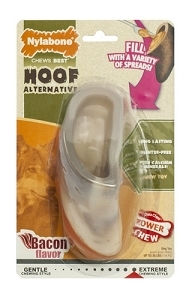 Protects and strengthens a puppy’s developing teeth and young gums. An excellent means of preventative oral care and long-term dental hygiene, this all-new, safe and gentle formula was created expressly for puppies. Active ingredients fight plaque, tartar, gingivitis, and periodontal disease. 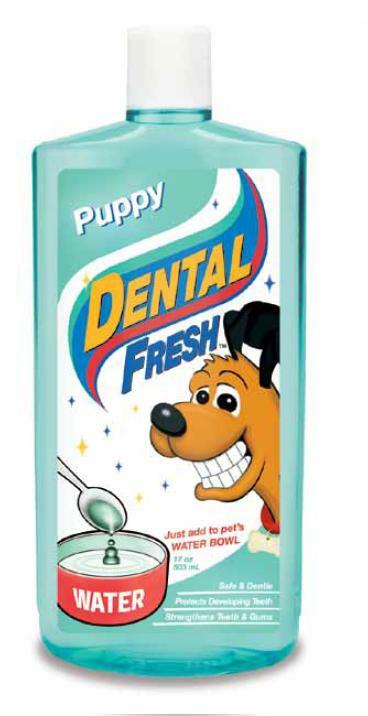 Made specifically to care for a puppy’s delicate gums and teeth. Early use provides for preventative oral care and excellent, long-term dental hygiene.